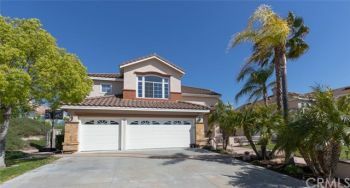 Stunning 5 Bedroom home high on top of Melinda Heights. Large 7200 sq. 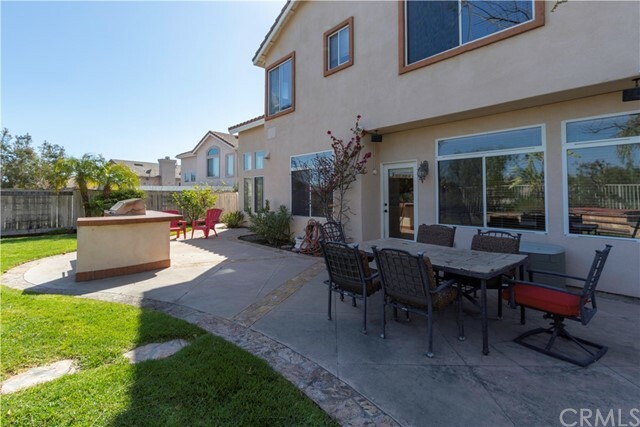 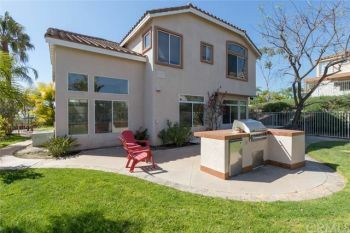 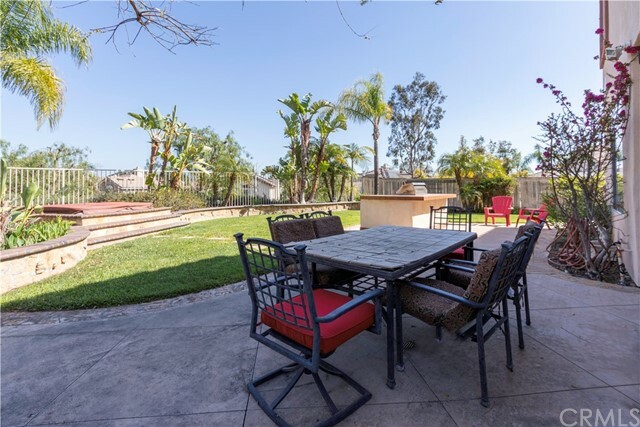 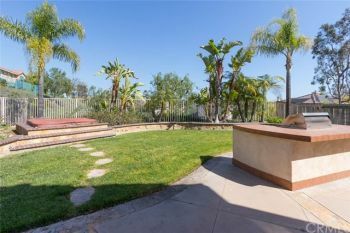 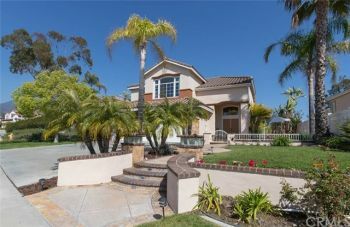 ft. view lot with built in BBQ and upgraded landscaping including a gated court yard in the front. 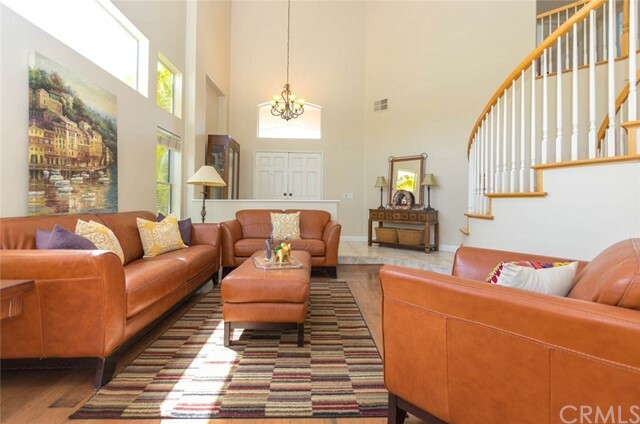 As you enter through the double doors you are greeted by a two story foyer and living room. 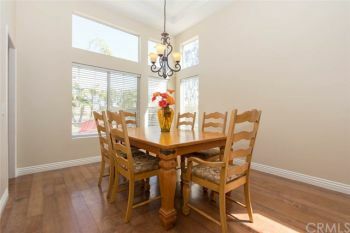 Dining room has coffered ceiling and a large window that overlooks the back yard. 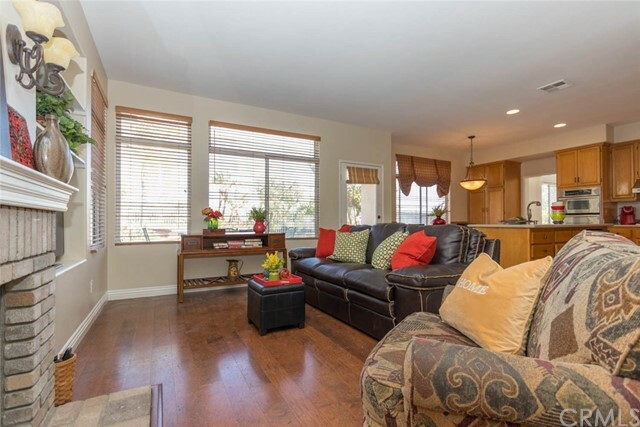 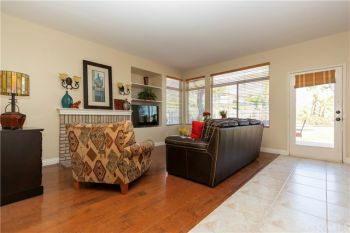 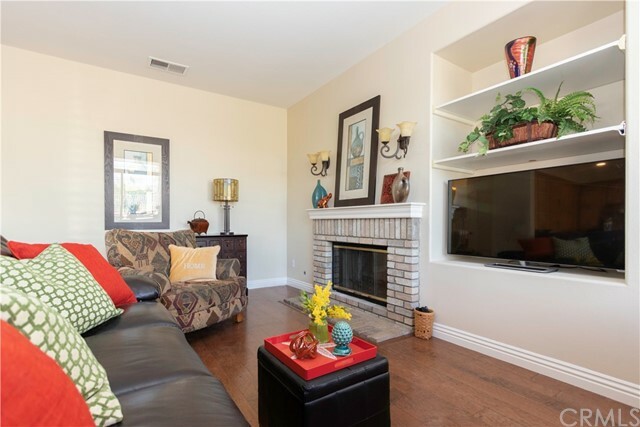 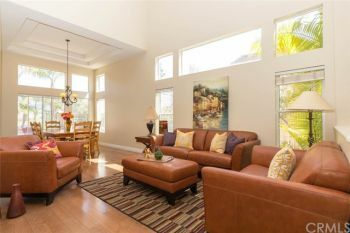 Spacious family room with lots windows and wood flooring. 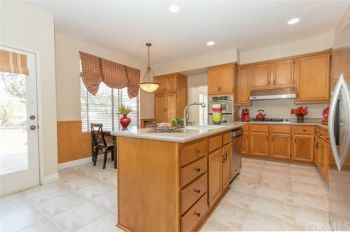 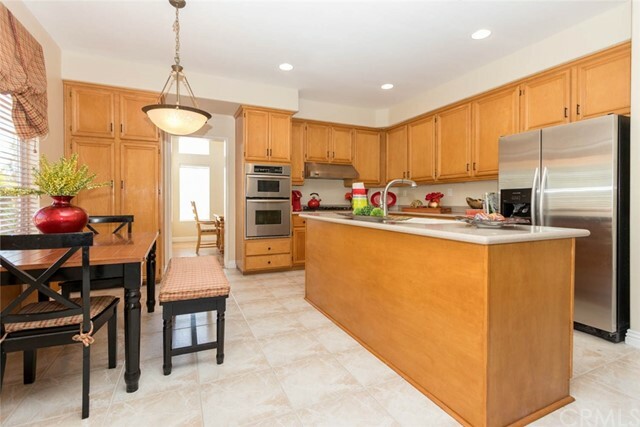 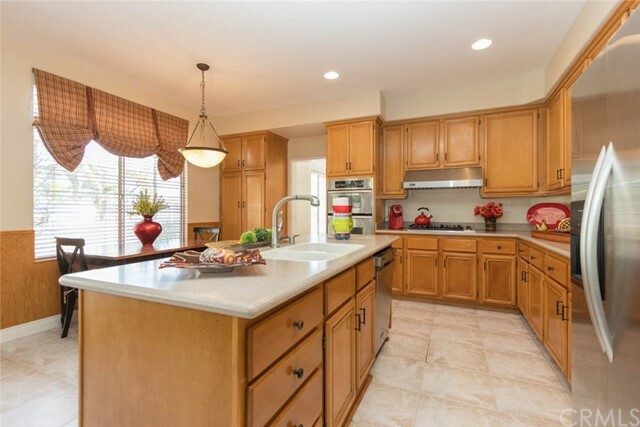 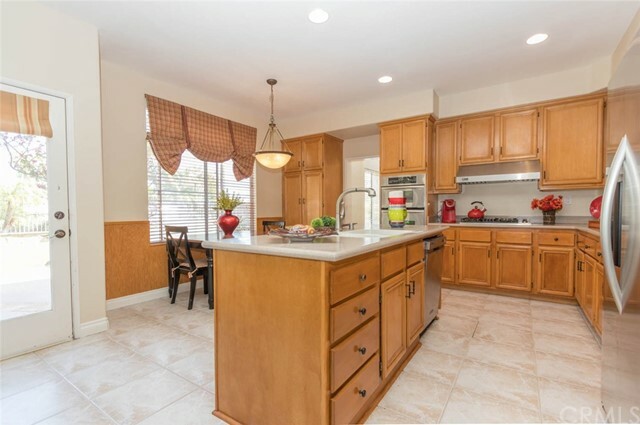 Huge kitchen with center island, maple cabinets, updated stainless steel appliances. 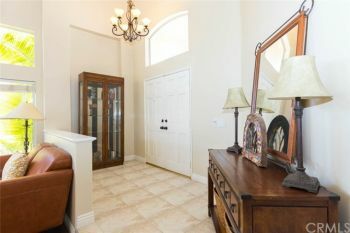 The entry, halls and kitchen have beautiful Italian 20 inch tile flooring. Main floor bedroom and full bathroom, plus a 6th bedroom in the garage with its own entry. 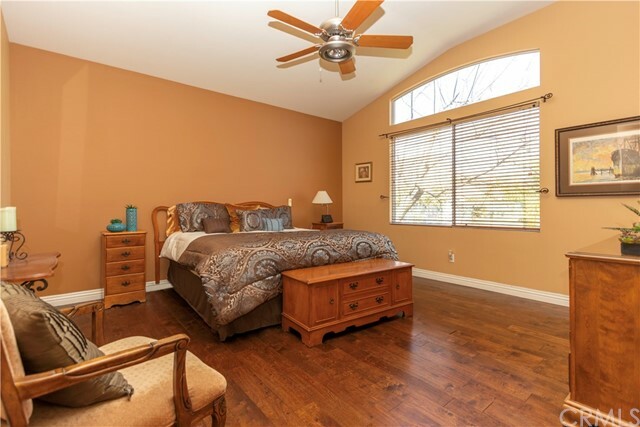 (no permits on that room) Go up the beautiful spiral staircase to a large hallway to enter a spacious master suite with a view of the canyon, wood flooring and high ceilings. 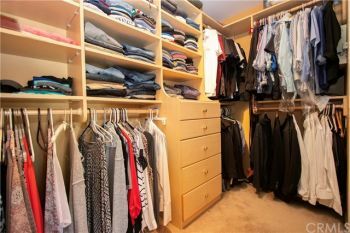 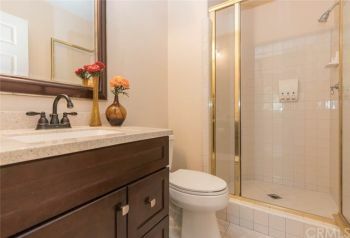 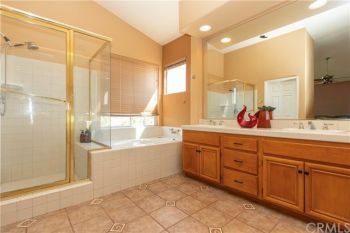 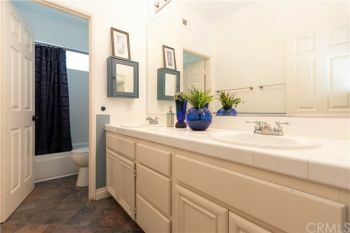 Master bath has double sinks, separate shower, jacuzzi tub, Italian tile flooring and a spacious walking closet with organizers. 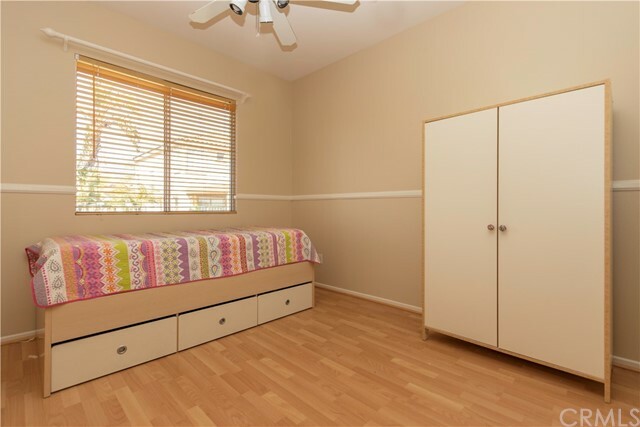 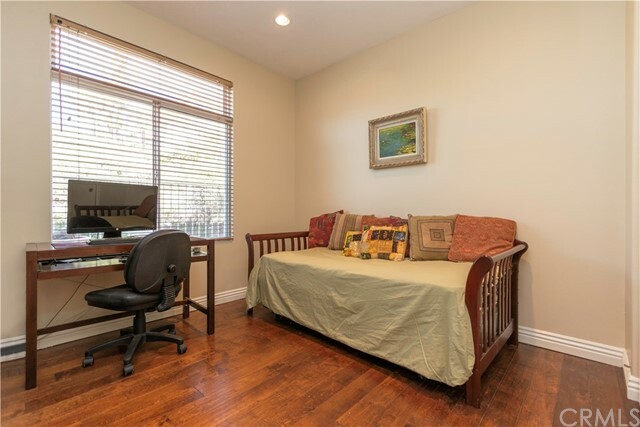 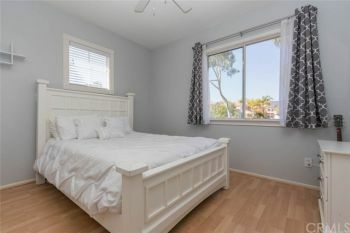 Three secondary bedrooms have canyon or city views and wood like flooring one of the bedrooms is quite large and could be used as a bonus room. 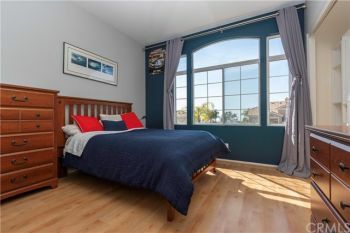 This room has a fantastic large window, high ceilings and a stunning city light view. Located within a very short distance to the award winning Melinda Height’s elementary school and the beautiful Altisima pool/park. 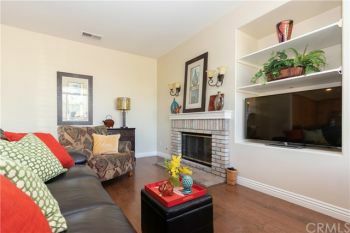 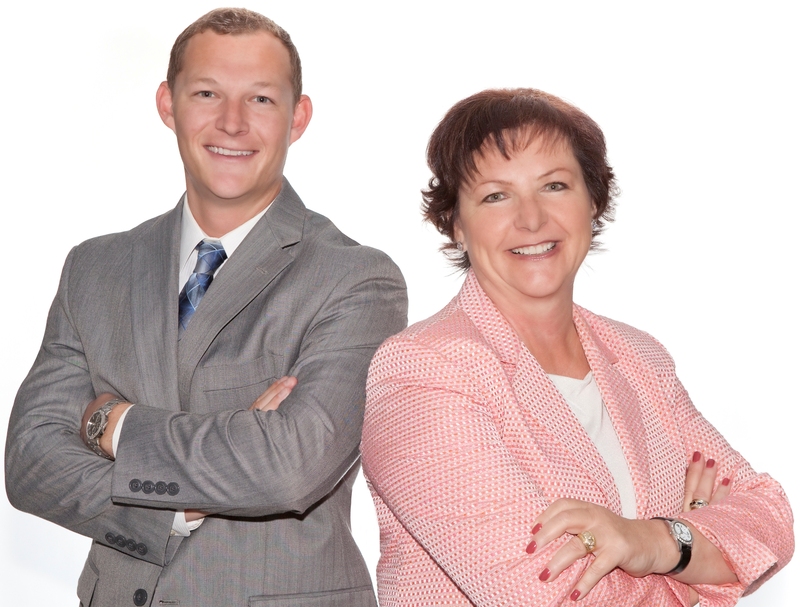 You are only 5 minutes to the toll road and 15 minutes to Irvine Spectrum.